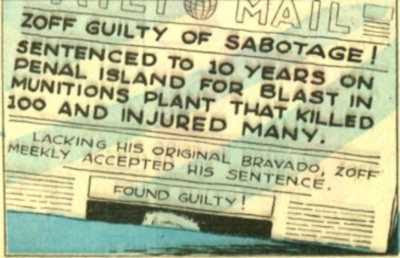 Wow, sentences were light back in the 40s, huh? Tim McVeigh gets a lethal injection while Zoff picks up a dime. Hardly seems fair. To the society where Zoff lives, obviously. In case you thought I was on the other side of this.